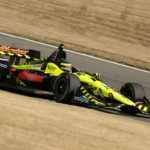 Sebastien Bourdais drove the No. 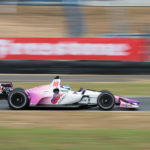 18 Gorilla Automotive Products – Dale Coyne Racing with Vasser-Sullivan car to a third-place finish today in the Grand Prix of Portland at Portland International Raceway. 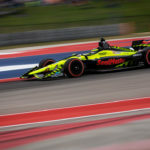 Bourdais, who overcame a huge crash in practice Saturday morning, qualified the car, nicknamed “Frankenstein” because it was rebuilt from spare parts, fourth. 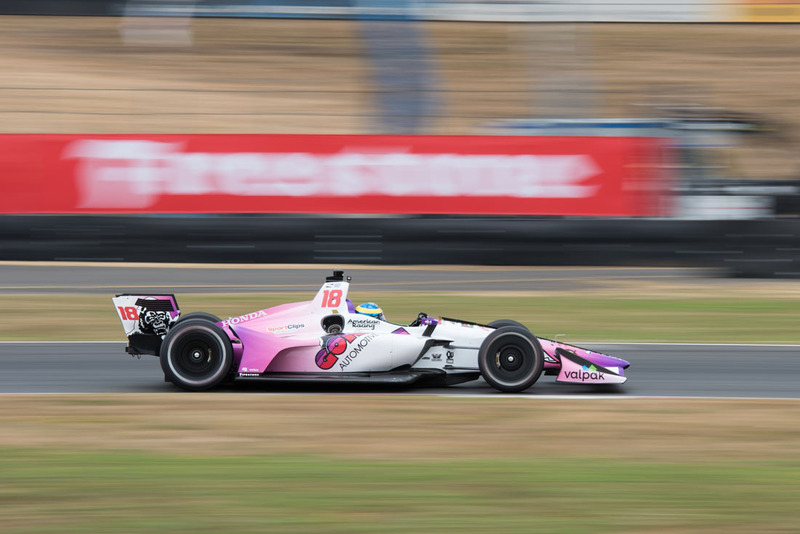 Starting from the outside of Row 2, Bourdais was collected in a first lap incident in Turn 3. 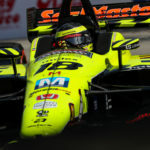 The contact resulted in damage to his front wing forcing Bourdais to pit for repairs. 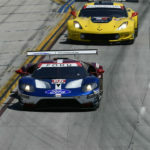 When he rejoined the race, he was in 21st position, last of the cars still running. 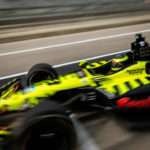 The team altered their fuel strategy and finally got some luck with a couple of timely yellow flags allowing Bourdais to cycle to the front of the grid with enough fuel to race to a podium position, an amazing end to what had been a roller-coaster weekend.